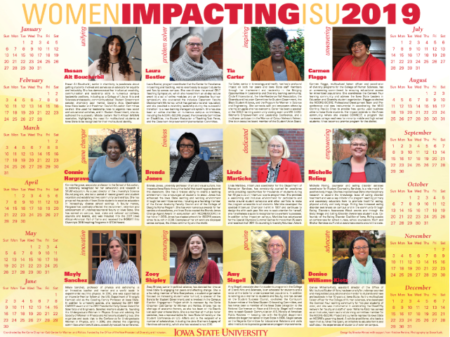 CTLT faculty member Dr. Connie Hargrave has been recognized in the 2019 Women Impacting ISU Calendar for her accomplishments at ISU, within Iowa, and across the nation. Initiated in 2007 by the Catt Associates student leadership organization and funded by Iowa State’s Office of the Vice President for Diversity and Inclusion, the Women Impacting ISU calendar was developed as a tribute to current students, faculty and staff who distinguished themselves through their accomplishments at Iowa State University. Each year, 12 women from a wide variety of disciplines and diverse backgrounds are selected to appear on the calendar. 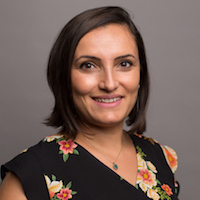 Dr. Evrim Baran’s “Create, Design, and Innovate” project received a College of Human Sciences Innovative Teaching Initiative Grant. The purpose of this project is to develop open course modules that will use design thinking as a model to help preservice teachers translate the entrepreneurial mindset into the design of learning technologies. 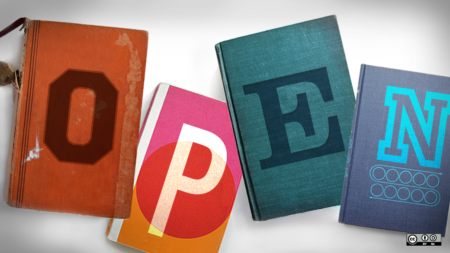 Dr. Evrim Baran (School of Education) and Dr. Boris Jovanovic (Natural Resource and Ecology Management) received the Miller Open Education Mini-Grant to create the first “Open Wikibook for the Aquatic Toxicology Graduate Course”. Dr. Denise Crawford, Associate Professor in the School of Education and Director of CTLT, and alumna Stacy Behmer, Coordinator of Digital Learning at Grand Wood AEA, received the ISTE Making IT Happen Award at the Iowa Technology and Education Connection (ITEC) Conference held in Des Moines, IA on October 15-17, 2017 at the Iowa Events Center. This award recognizes outstanding educators and their commitment, leadership, courage, and persistence in improving digital learning opportunities for students. Connie Hargrave has been inducted into the Iowa African American Hall of Fame, which recognizes the outstanding achievements of African Americans who have enhanced the quality of life for all Iowans. 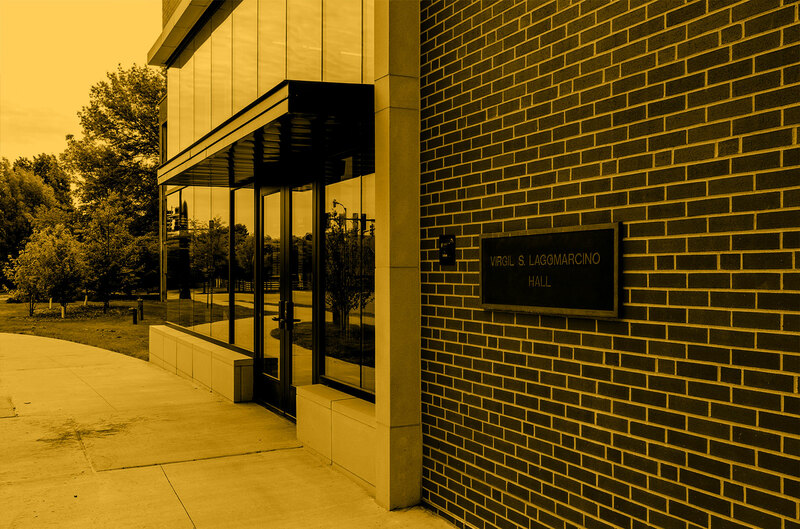 For the past 11 years, Hargrave served as director of Science Bound, which prepares ethnic minority students for degrees and careers in STEM fields. She and three other inductees were recognized at a reception and banquet at 5 p.m. on Sept. 16, 2017 at the Holiday Inn Hotel Des Moines Airport and Conference Center. See photos from the event and the official press release. CTLT Director and SOE Associate Professor Denise Schmidt-Crawford is among the 2016 Professional Learning Network (PLN) awards honorees. Dr. Larysa Nadolny gave a well received keynote lecture at the 2016 Society for Information Technology in Teacher Education (SITE) Conference in Savannah, Georgia. Titled “Epic Win: Designing for Success with Game-based Learning,” Dr. Nadolny shared her experience with designing and teaching in game-based learning environments and offered practical steps for other educators to start their own game-based courses.